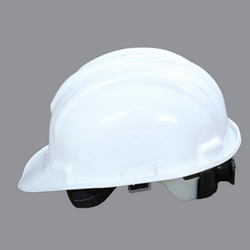 Providing you the best range of safety helmet ratchet fitting and industrial safety helmet with effective & timely delivery. High density polyethylene Ratchet Fitting compatible with face and hearing attachments , Adjustable nylon textile chinstrap bearing an ISI & DGMS Mark. 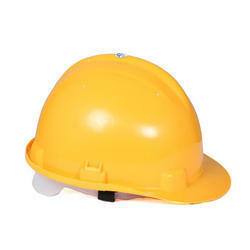 We are offering Industrial Safety Helmet to our clients.